Varying Vagrant Vagrants | Documentation for the open source Vagrant configuration for developing with WordPress. Varying Vagrant Vagrants is an open source Vagrant configuration focused on WordPress development. VVV is ideal for developing themes and plugins as well as for contributing to WordPress core. Approachable development environment with a modern server configuration. Stable state of software and configuration in default provisioning. Excellent and clear documentation to aid in learning and scaffolding. Read more about the history of VVV, the governance of the project, and how you can contribute. VVV requires recent versions of both Vagrant and VirtualBox to be installed. Vagrant is a “tool for building and distributing development environments”. It works with virtualization software such as VirtualBox to provide a virtual machine sandboxed from your local environment. In addition to VirtualBox, provider support is also included for Parallels, Hyper-V, VMWare Fusion, and VMWare Workstation. The documentation area of this site is in progress. The VVV Wiki contains documentation that may help. Open a new issue on GitHub if you run into trouble or have any tips that we need to know. 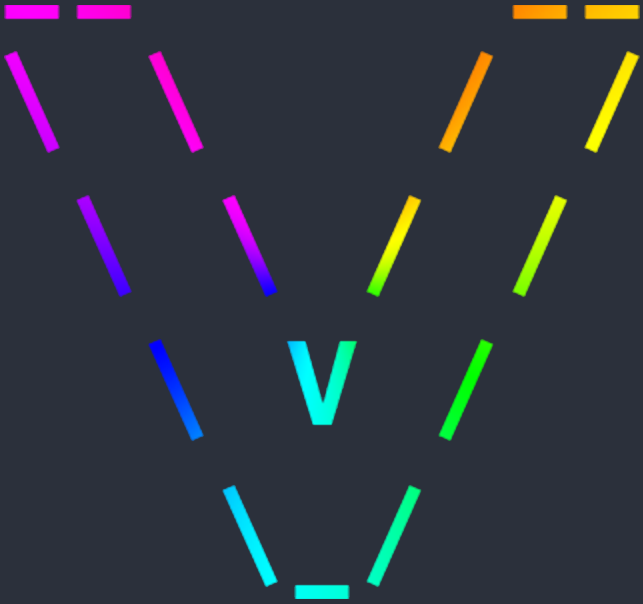 The code powering Varying Vagrant Vagrants and this website is copyright (c) 2014, the contributors of the VVV project under the MIT License.